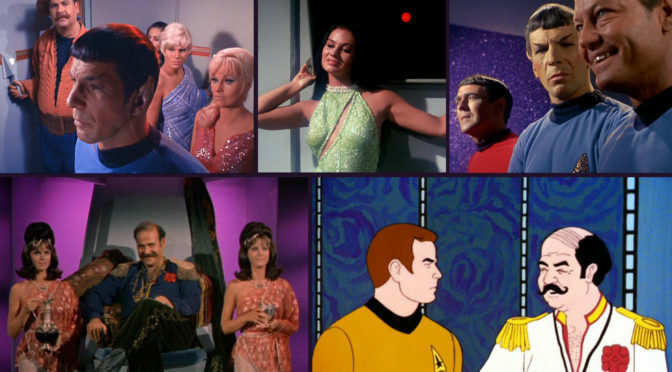 This week we take a trip to the Star Trek the animated series to talk about The Magicks of Magas-tu. We figured it has been a long enough break from the insanity that is the animated series and here we go again! This time the enterprise visits the center of the galaxy with no mentions of any great barrier to meet a planet full of demons and get put on trial for being human! Aaron and David have a very difficult time staying on topic with this one as it leads to all sorts of conversations that sometimes have a tangential connection or no connection at all to this episode. See the crew meet the Devil, see Spock draw pentagrams, see Kirk wield lightning in a wizard battle, or don’t see this episode at all! But please listen to our take on the episode and all the off topic shenanigans we get into! Go to the liquor cabinet and find your highest proof drink and grab your tallest glass you are gonna need it for this weeks shot of Star trek! The Tribbles Strike Back! But this time they get fatter! 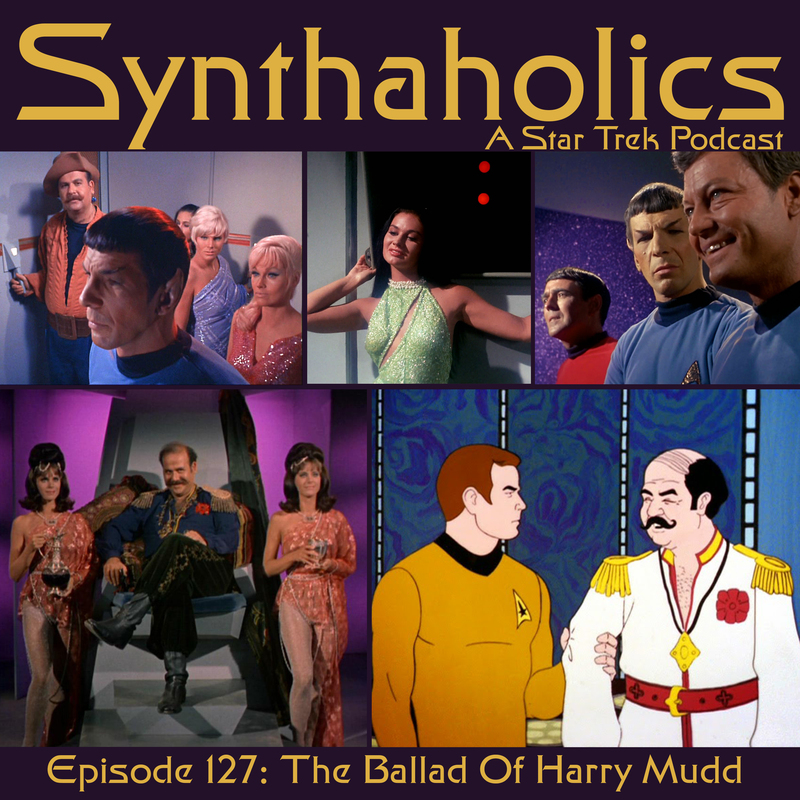 This week we delve into the Star Trek The Animated Series episode More Tribbles, More Trouble! The intergalactic nuisance, Cyrano Jones, makes his second appearance and once again is causing trouble amongst the Klingons with Tribbles! Hear about how Sherman’s planet is one of the worst places to live in the galaxy and witness the crew of the Enterprise once again show a complete lack of respect for the life of tribbles! Check your seat before you sit down you don’t want to sit on a tribble! 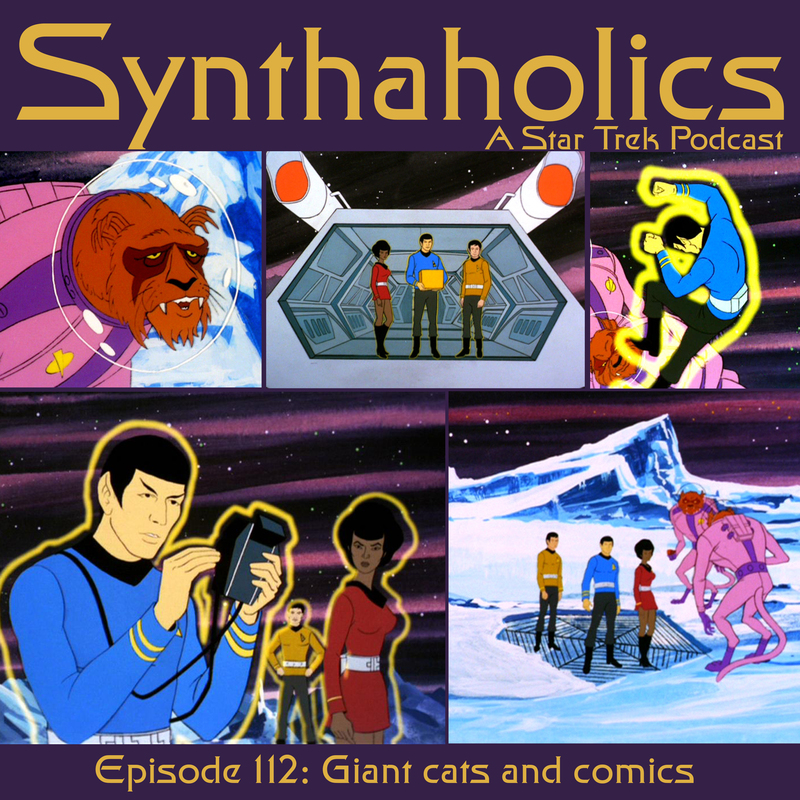 Grab your tribble free drink and enjoy this week’s serving of Synthaholics!